*Dilly Dolls*: No Strings Attached Hunt starts today at Dilly Dolls! 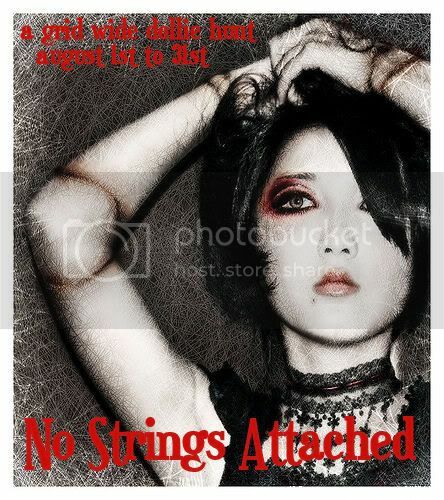 No Strings Attached Hunt starts today at Dilly Dolls! Come on down and have a look around. The hunt starts today! Our hint is, "I was made of Tim Burton's influence." Can you find it? For a list of participating stores, their hints, and more hunt info, check the Filthy Things Blog.